Italian authorities seized €1.5bn in assets linked to the Cosa Nostra mafia. The Directorate of Anti-Mafia Investigations seized real estate and tourism properties - resorts, golf clubs and ships - belonging to the heirs of late mafia boss Carmelo Patti. He died in January 2016 at the age of 81. 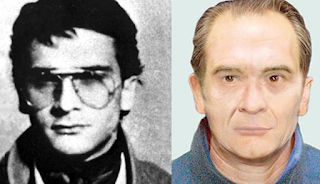 Heir Matteo Messina Denaro, 56, is the mob boss of the Sicilian mafia Cosa Nostra and has been wanted by Italian authorities since 1993. He is accused in a bomb plot that killed 10 people in Florence and Milan. Denaro is among the ten most wanted criminals in the world. 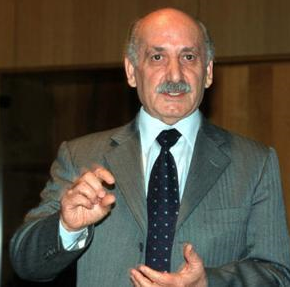 With the deaths of Bernardo Provenzano in 2016 and Salvatore Riina in 2017, Denaro is seen as the unchallenged boss of all bosses within the Italian mafia.